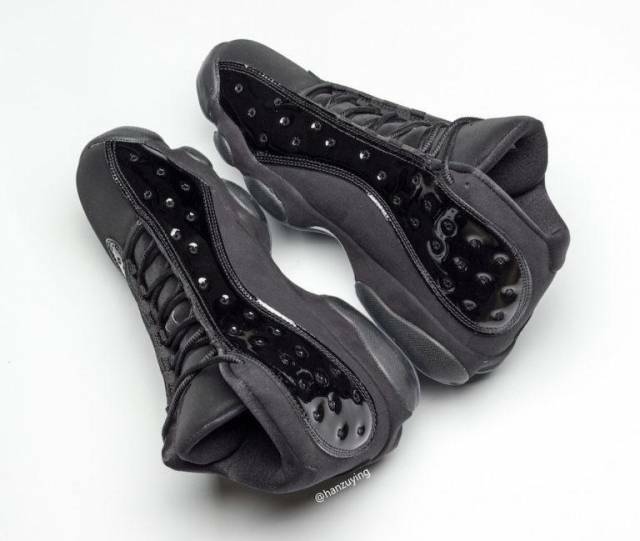 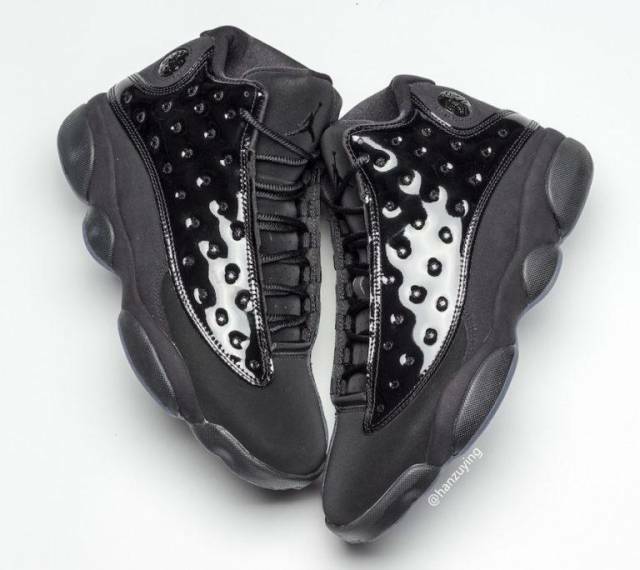 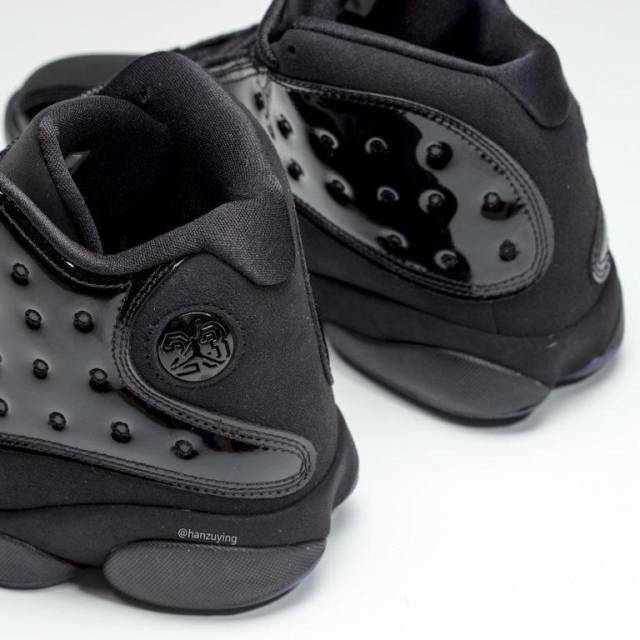 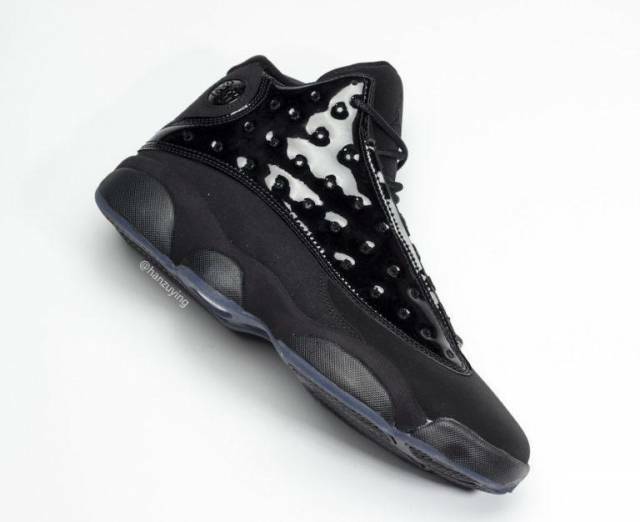 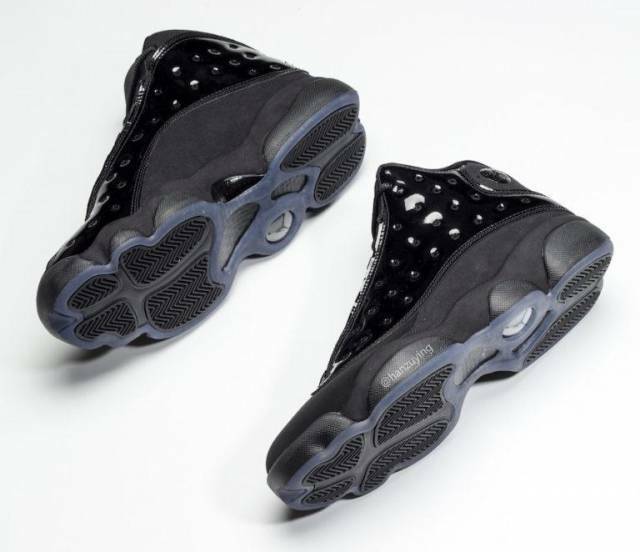 Air Jordan 13 ?Cap and Gown? 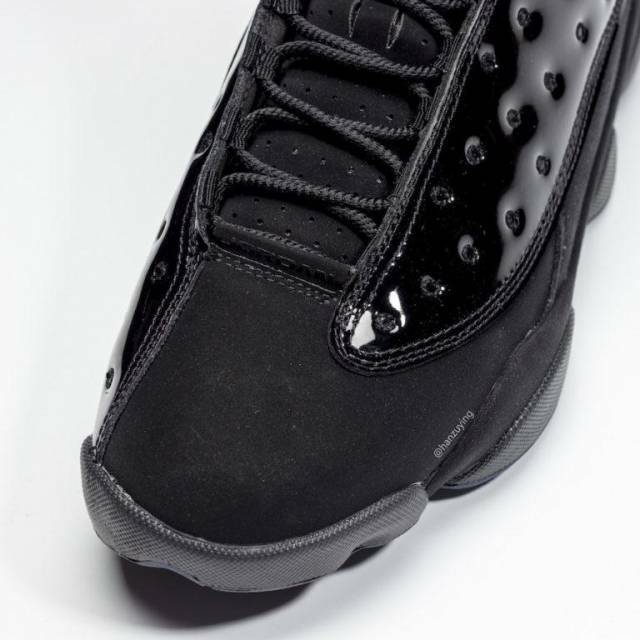 All shoes will be shipped out within 3-5 business days. 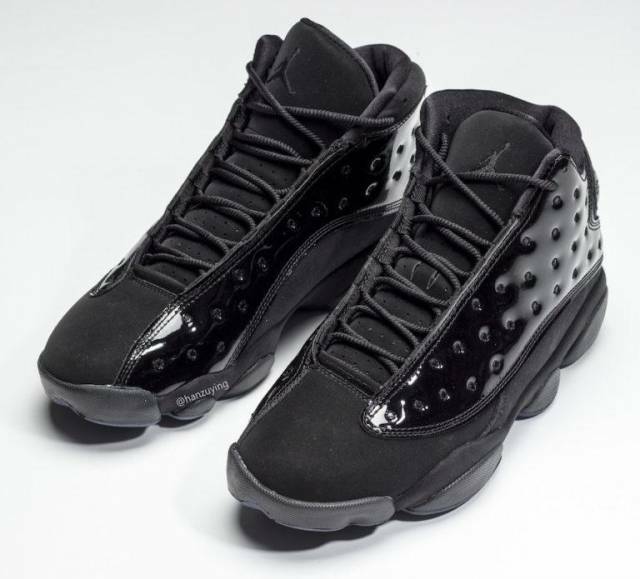 (NO REFUNDS ON PREORDERS) Return shoes within 3 business days, in original packaging with out being worn and receive a full refund.